Send Enquiry 1) Streamlined replacement metal machine cover, fashionable and streamlined design, elegant appearance. Flat floor, hanging pedal, side control, shuttle gear transmission, a variety of gear selection, reasonable speed distribution. Enhanced chassis, enhanced gearbox, heavy weight, strong vehicle grip, greater than resistance to soil operations, more efficient. 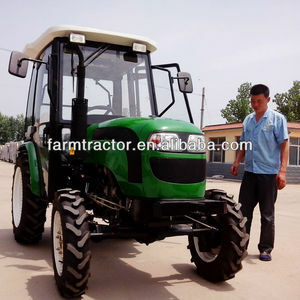 Alibaba.com offers 5 tractor ipoh products. About 100% of these are tractors. 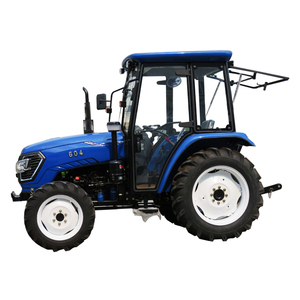 There are 5 tractor ipoh suppliers, mainly located in Asia. 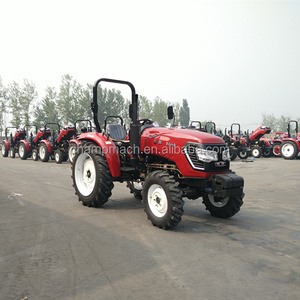 The top supplying country is China (Mainland), which supply 100% of tractor ipoh respectively. 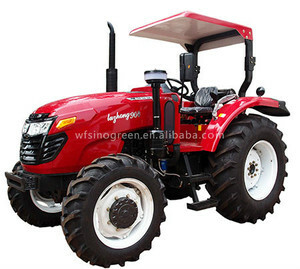 Tractor ipoh products are most popular in Eastern Europe, Southeast Asia, and South America.